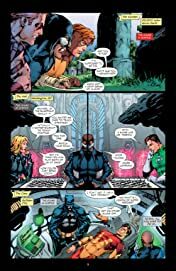 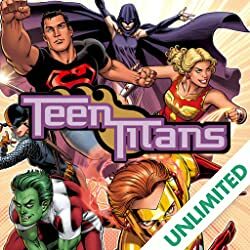 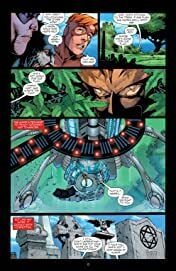 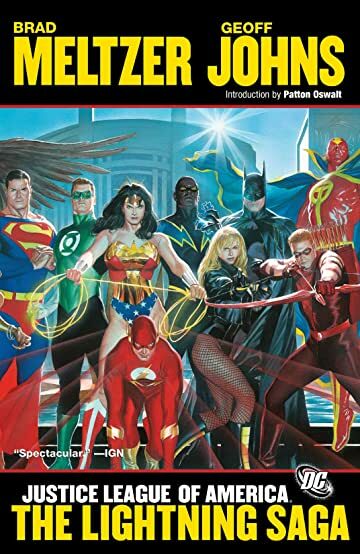 #1 New York Times best-selling novelist Brad Meltzer joins forces with legendary comics writer Geoff Johns for this incredible graphic novel bringing together the DC Universe's top super-teams! 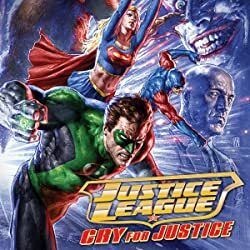 Two of DCs biggest crews of superheroes--the Justice League of America, featuring Superman, Batman, Wonder Woman and more--and the Justice Society of America, including Hawkman, Wildcat and others join forces in this stunning graphic novel! 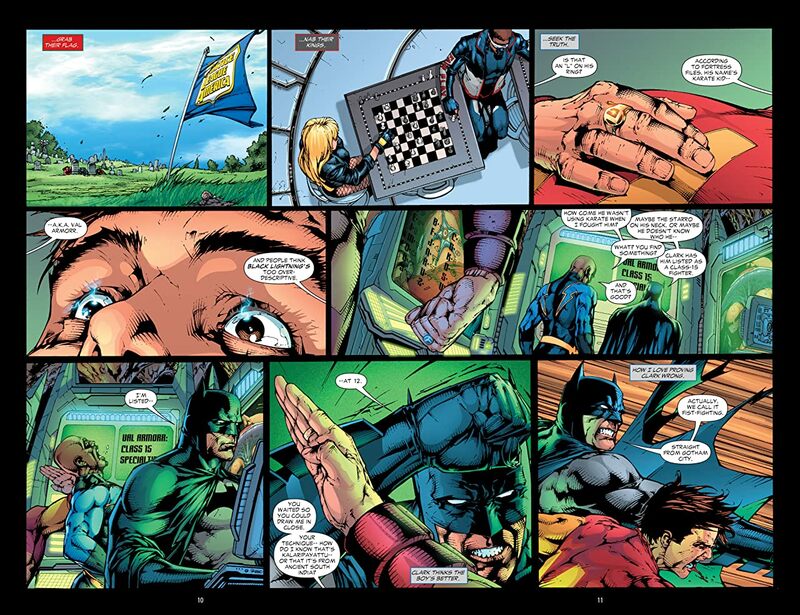 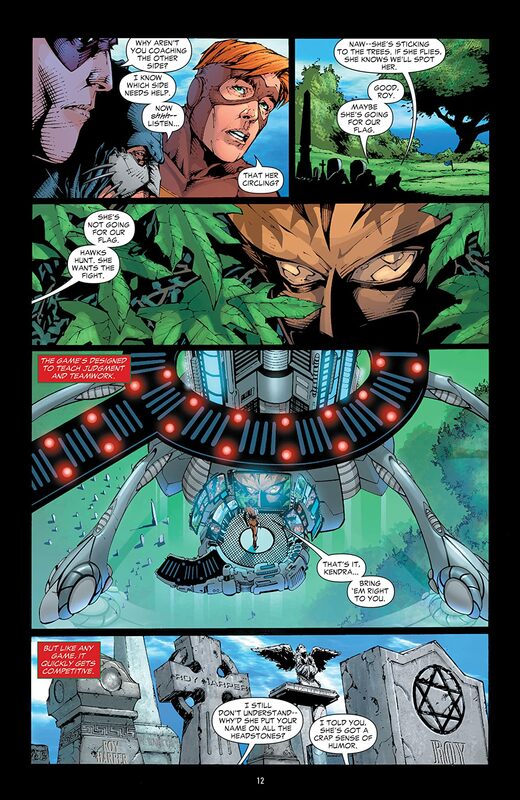 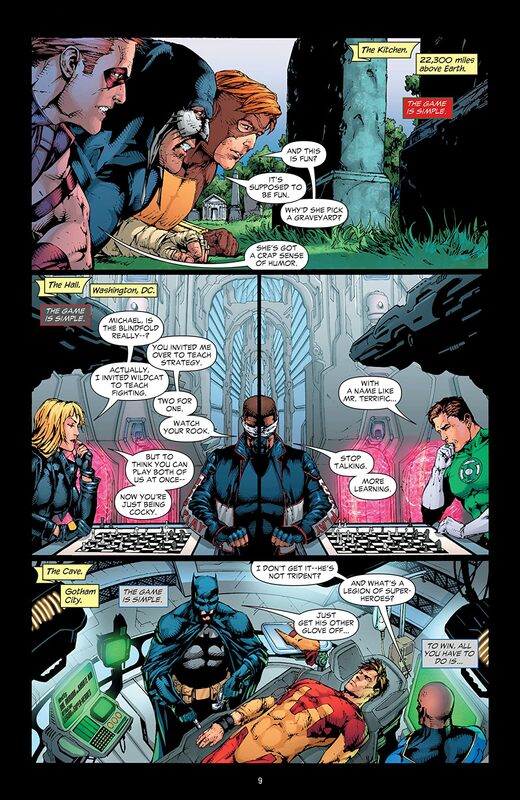 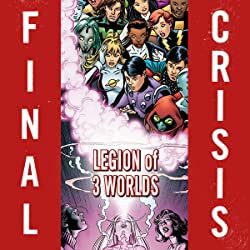 The JLA has discovered that several members of the Legion of Super-Heroes from the 31st century are in the present. 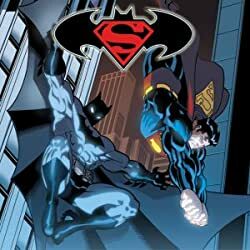 With the help of the JSA, Superman and his team must track down all seven Legionnaires to discover why these heroes of the future have traveled back in time! Collects JUSTICE LEAGUE OF AMERICA #0 and #8-12 and JUSTICE SOCIETY OF AMERICA #5-6!